First Lecture is UH College of Education Dean Bob McPherson’s signature event, designed to give students, faculty, staff and guests a memorable and motivational first lecture to start the academic year. Our featured speaker – and performer – is Stephanie Rice, a UH graduate who earned fame on NBC’s “The Voice.” She's known for her powerful performances, personal story of resilience and LGBTQ advocacy. Free to attend. RSVP online by Aug. 13, 2018. *Snap a selfie with Rice during a meet-and-greet immediately after the event! TV viewers couldn’t help but tear up during Stephanie Rice’s audition on “The Voice” in 2017. After singing Kelly Clarkson’s “Piece by Piece,” Rice told the judges her parents “disowned” her when she came out to them. 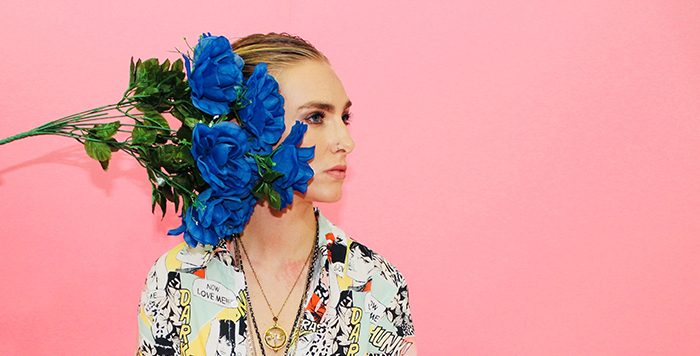 “I’ve been taking that brokenness and the emotion – I’ve been channeling it into … music,” she said. Rice, who grew up near Texarkana, graduated from UH in 2012 with a biology major and a psychology minor. After graduation, she conducted research on HIV at Baylor College of Medicine before releasing her debut album, “Dear Misery,” with her band, Colonial Blue. Today Rice lives in Los Angeles and continues to encourage fans with her music. 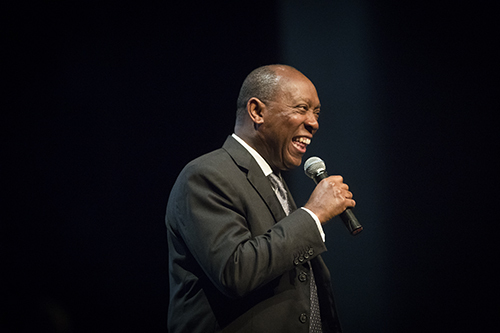 Turner shared his personal journey, from growing up in Acres Homes – as one of nine kids in a two-bedroom house – to attending UH and Harvard Law School to leading the city. 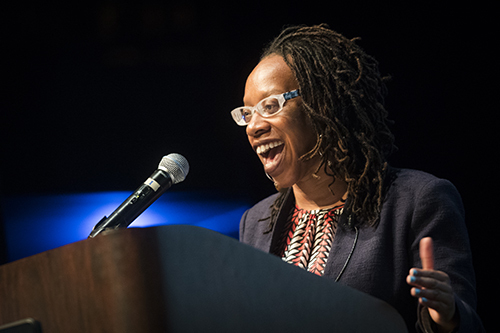 Simon, a former high school dropout and the youngest woman to win a MacArthur “Genius” Grant, inspired with her message of social justice. She leads the Akonadi Foundation in California. 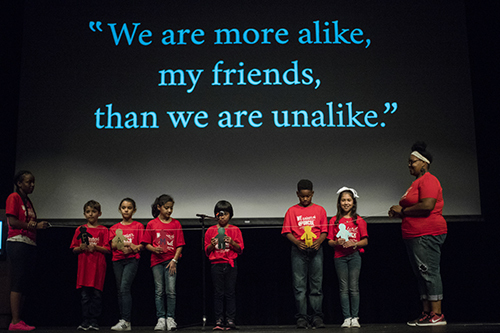 Students from the charter school opened the event with a compelling reading of Maya Angelou’s “Human Family," a poem about embracing our similarities despite our individuality.